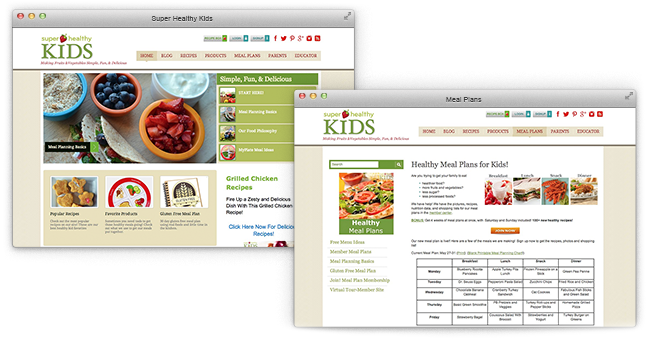 Parents all over the world have been flocking to a health kids website in search of recipes, healthy meal plans with shopping lists, and expert tips and advice on how to make healthy living an integral part of daily life. Initially launched as a Wordpress site in 2007, the free blogging platform served its purpose in the early days. 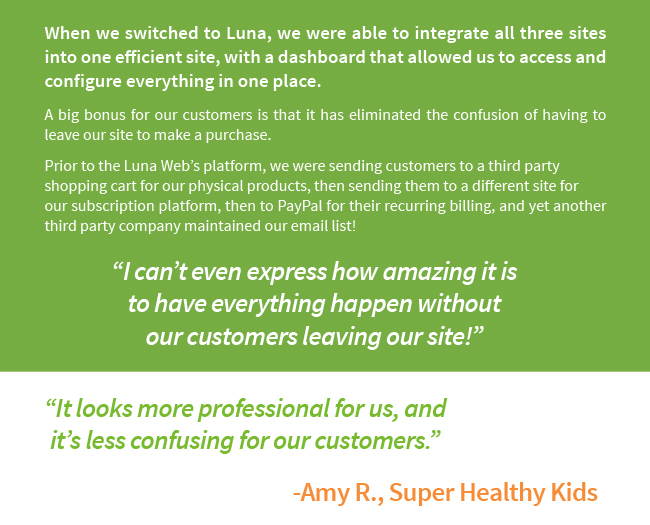 5 years later, Super Healthy Kids had expanded across three separate websites, all of which served their own purpose. 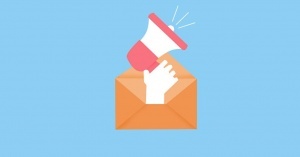 In an attempt to curtail the mounting issues that accompanied the rapidly expanding site, our clients had downloaded a spam catcher, a redirect app, author box, stats plug-in, SEO plug-in and many more. "After five years on Wordpress, we had enabled so many third party plug-ins, I lost track!" "Our clients were handwriting meal plans and correlating shopping lists (it was taking nearly 6 hours! 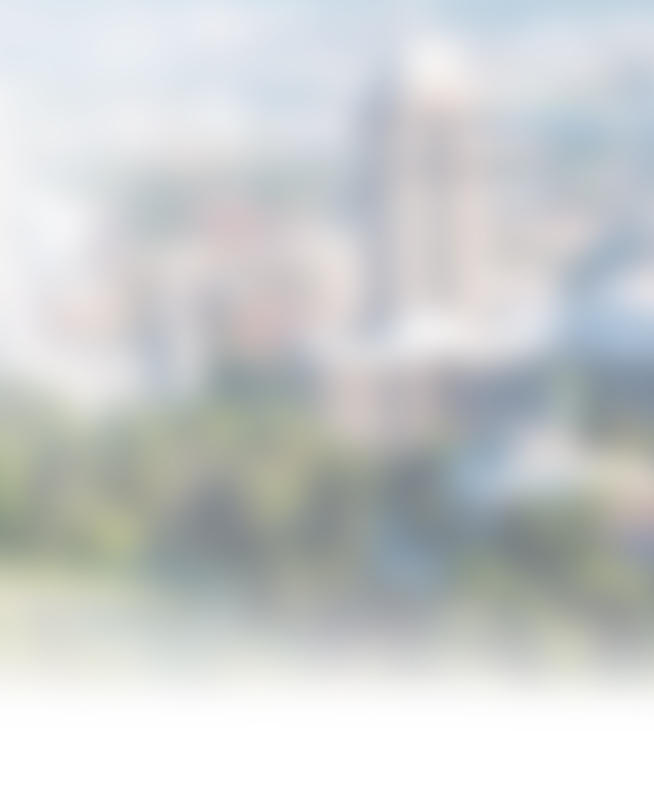 ), using PayPal for one piece of the site, and much more." Simply put, they needed a website that offered extensive functionality, as well as the ability to manage everything in the most efficient way possible. Our first goal was to integrate the client's three websites in to a single site that offered all of the functionality the required, without the hassle of multiple logins and plug-ins. After creating a sleek, custom design, we got to work setting them up on the Luna software platform. 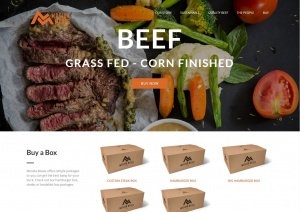 Next came the tough stuff: Already having imported existing recipes, implemented a recurring subscription system for monthly meal plans and setting up user registration, our next task was to import and encode data from the USDA database in order to create menus and meal plans with accurate nutritional information. Once this task was complete, we custom developed a program that would allow users to created automated shopping lists based on the recipes they had selected, also allowing for the ability to scale the recipes to family size. As for our clients, they couldn't be happier!